Music at Cornell is as old as the university itself. The Alma Mater (on which so many other American universities have based their own school songs) dates from 1857. The Glee Club, the oldest student organization on campus, has been enriching the lives and spirits of Cornellians for over 125 years. The Cornell Chimes have been a tradition for even longer. These traditions live on in 21st-century Cornell. 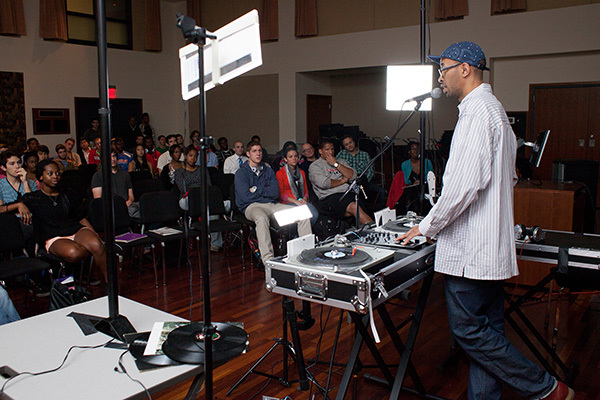 Creating new music has always played a prominent part at Cornell. 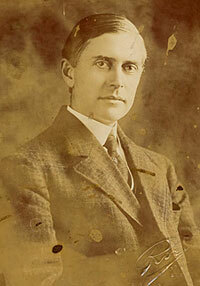 The first music faculty member was a composer, Arthur Farwell, in 1899. Three Cornellians have won the Pulitzer Prizer in Music (so far), and a culture of composing, studying, and performing new work thrives on campus. But interpretation and scholarship are no less creative acts, and creativity is essential in all we do. In musical scholarship, Cornell has long been a seedbed for new ideas. Otto Kinkeldey was the first musicologist on an American faculty (1930), and the earliest American Ph.D. in composition was earned by Jan Vincent in 1942. Among Ivy-style research universities, Cornell was the first to grant credit for musical performance, and we led the way in establishing a doctoral program in historically informed performance practice. 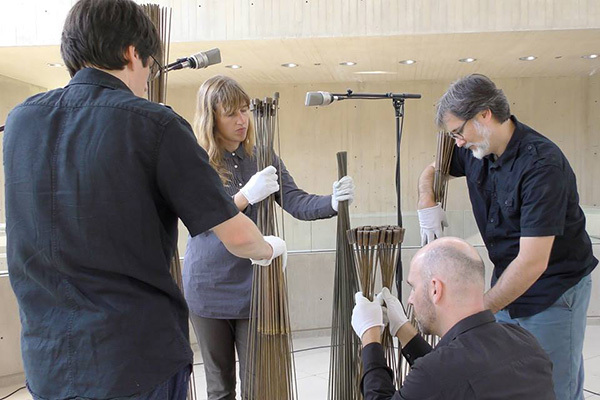 We are still pushing the envelope today with the Cornell Electroacoustic Music Center leading the way in technology. 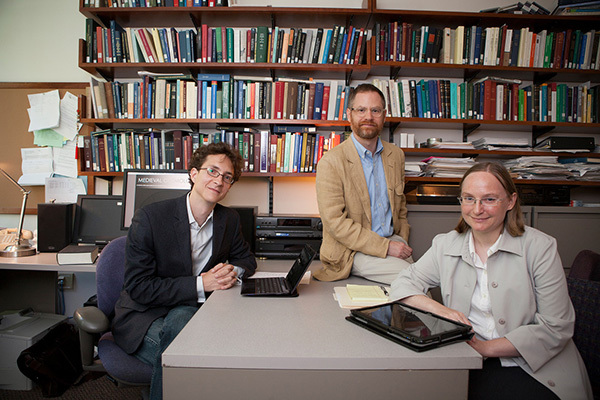 Here on campus, Cornells's musicians and scholars reach out to partner with psychology, computer science, and scores of other disciplines. From freshmen to world-renowned senior researchers, we do pioneering work on Mozart, Brazilian samba, the music of Java, Puccini's operas, queer theory, historically and critically informed performance...in short, Cornell's music scholars are in fruitful collaboration with other disciplines ranging from anthropology to theatre, all over our campus and all over our world. Like most university music departments, ours once focused exclusively on European-style classical music. That's still an important part of what we do, of course, but times have changed. Scholarship about rock 'n' roll, jazz and world music all flourish, hand in hand with performing groups. Thinking and writing about music in the context of gender and society is a vital component of our work. Bridging humanities and scientific disciplines from all over the campus is our hallmark.